New York native Pat Bianchi has performed extensively since the age of twelve. His interest in music came very early, initially guided, educated and inspired by his musical family. Pat learned music and the basics of improvisation by ear using his first instrument, a Farfisa combo organ. Although Pat had yet to discover the Hammond B3 organ, the groundwork was being laid for what was to come in the future. Later, he studied classical piano and theory at the preparatory department of The Eastman School of Music (Rochester, NY) and earned a Bachelor of Music in Performance degree at The Berklee College of Music (Boston, MA). One of Pat’s early influences was Joey DeFrancesco and his Columbia Records’ release “Live at the Five Spot”. Pat said: “After hearing that CD and wearing it out, I knew I wanted to play the organ and it became my goal to figure out how to play it like that.” After years of careful study, and actually having the pleasure of performing with Joey on two occasions, Pat is emerging with his own Jazz organ voice. Often Jazz organists credit their main influences as only other organ players, typically the masters like Jimmy Smith, Jack McDuff and Groove Holmes. Pat has also studied these masters. “They all have something very special about their playing, whether it be their groove, bass lines, improvisations or something else”, Pat says. But being a pianist as well, Pat has been exposed to a vast range of musicians and approaches to playing the piano. A current favorite is pianist Brad Mehldau. Pat says: “I like everything about his music; his technique, interpretations of standards, compositions and improvisations. Every aspect is incredible.” Listening to Mehldau as well as contemporaries Joshua Redman, Kenny Garrett, Kenny Kirkland and Branford Marsalis, all whom play instruments other than organ has opened Pat’s mind and ears to the rhythmic and harmonic possibilities of new things that can be done on the organ. “I have discovered there other approaches that can work well on the organ that sound so hip, yet different than what most people associate with the Jazz Organ Genre”. Pat is fond of many “chord-less” groups as well. “I love the challenge of playing without a chord instrument, such as a guitar”. 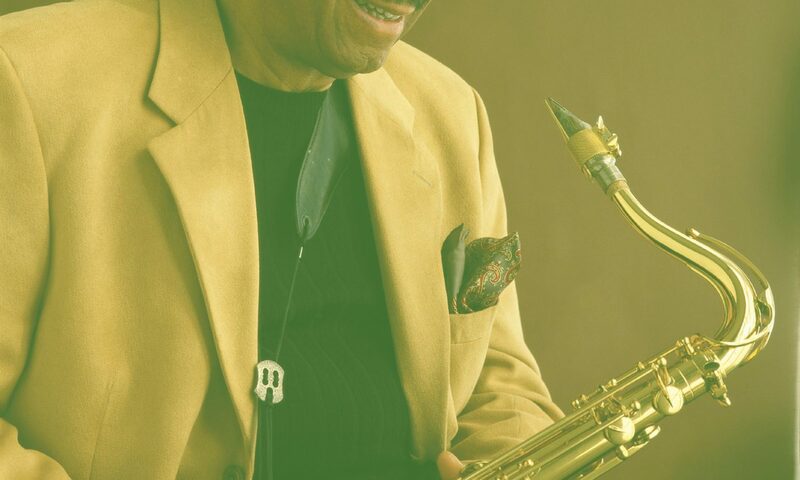 While living in New York City, he performed with Lou Donaldson, Javon Jackson, Melvin Sparks, Peter Bernstein, Jesse Davis, Mark Whitfield and Terell Stafford. European tours with Alvin Queen, Brad Leali, Sean Jones, Winnard Harper, Greg Skaff, Ralph Peterson and Clarence Penn have helped Pat gain notoriety in the Jazz community. “Working with Alvin Queen and his group throughout Europe taught me so much”, says Pat. September of 2004 found Pat to be a featured performer at the Monterey Jazz Festival (Monterey, CA) with organists Larry Goldings and Sam Yahel. After appearing as a sideman on many CD’s, Pat has recently recorded his first CD as a leader, featuring guitarist Mark Whitfield and drummer Byron Landham. Pat extensively arranged nine of Jazz’s less well known tunes for this trio. The recording is comprised of two live cuts from the Denver Jazz club ”Dazzle”, as well as seven studio session tunes. Currently Pat resides in Denver, Colorado where he performs on a regular basis. 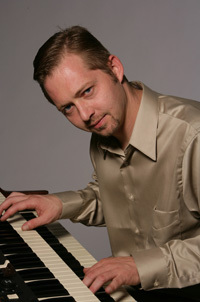 He also is the Jazz Piano instructor and teacher of other music courses at the University of Colorado at Boulder. Pat continues to maintain an active national and international touring schedule.